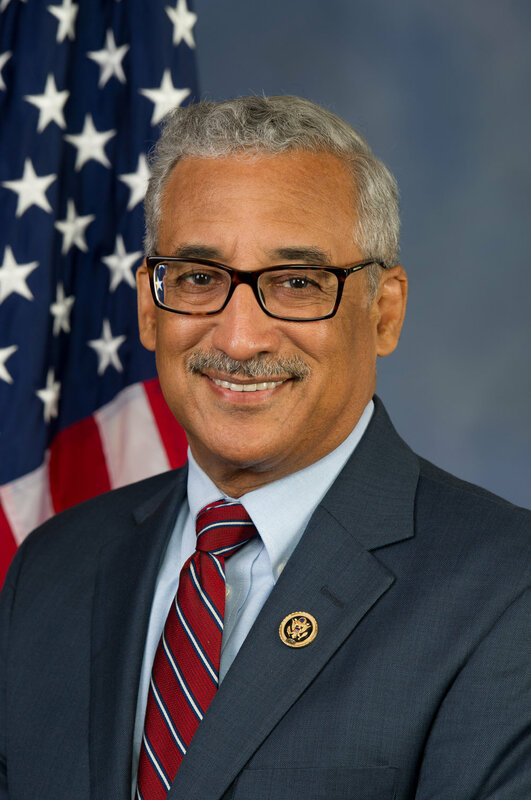 JOIN US FOR THE ANNUAL THIRD CONGRESSIONAL DISTRICT ART SHOW GALLERY RECEPTION WITH CONGRESSMAN BOBBY SCOTT. THIS EVENT IS FREE AND OPEN TO THE PUBLIC. NO RSVP IS REQUIRED.